GAITHERSBURG, Md., March 21, 2019 /3BL Media/ – Sodexo Inc. and Saladworks, the nation’s leading salad-centric franchise, have joined together to bring crave-worthy salads to colleges and universities across the U.S. Saladworks offers fresh, made-to-order salads and a variety of complimentary menu items to include warm grain bowls, wraps and soups. Items can be ordered in-person or online for rapid pick-up or delivery where available. Saladworks focuses on offering guests choice and control in every way they interact with the brand from how to engage with a location to what goes into their salad. A study by the American College Health Association found that 63 percent of college students are not eating the recommended fruits and vegetables each day. The students surveyed suggested colleges increase the variety of fruits and vegetables offered. “Our college and university customers are always looking for quick, healthy and high-quality meals. Saladworks is a perfect complement to Sodexo’s offerings and we look forward to rolling them out on campuses next school year,” said Don Wood, External Partnerships, Sodexo. Saladworks, the nation’s leading entrée salad destination, serves people nature’s best, one salad at a time. America’s original fast-casual salad concept, Saladworks first opened its doors in 1986 and launched its first franchised location in 2001. Today, consumers can visit Saladworks in nearly 100 different locations in thirteen states and two countries. 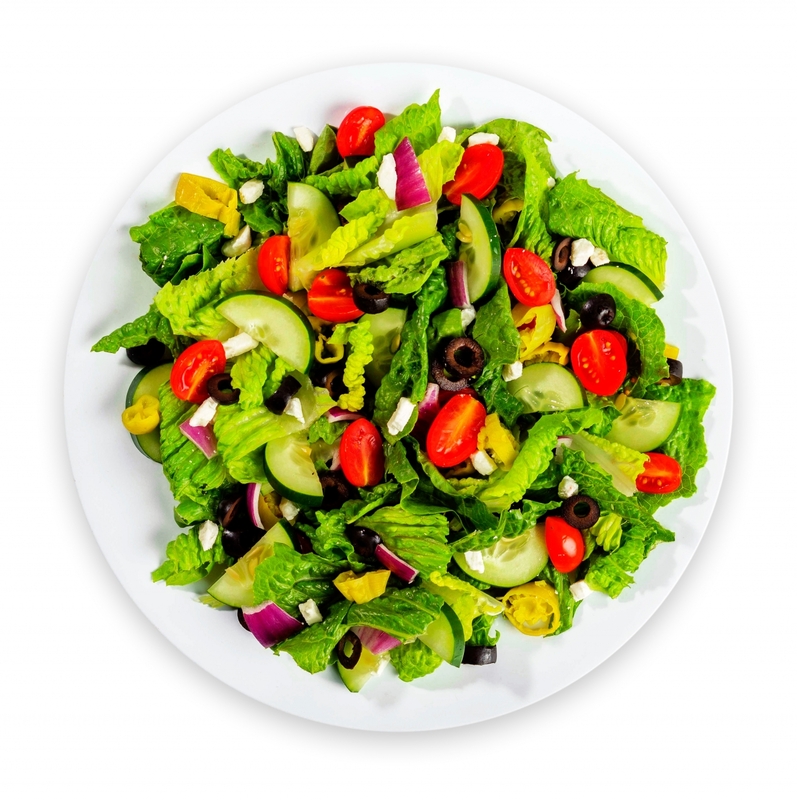 At Saladworks, all salads are made to order, one at a time, from a wide variety of the freshest vegetables, fruits, proteins and delicious dressings. Saladworks guests can create their own salad, or enjoy one of many signature and seasonal salads, together with a selection of freshly-made complimentary products like wraps and soups. In 2018, Saladworks was ranked on Entrepreneur Magazine's Top 200 Food and Restaurant Franchises list, Franchise Dictionary Magazine's Top 100 Game Changers for 2018, and also on the Top 100 Movers and Shakers by FastCasual.com. In 2017 and in 2018, Saladworks ranked on the Franchise Times Top 200+. For franchise information, visit www.Saladworks.com.